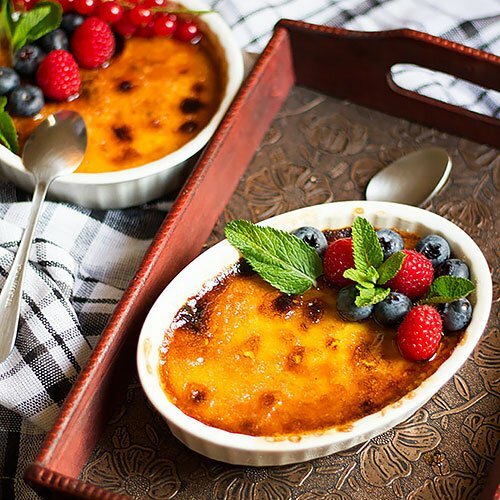 Crème Brulee is a classic dessert, and it can impress your guests big time! 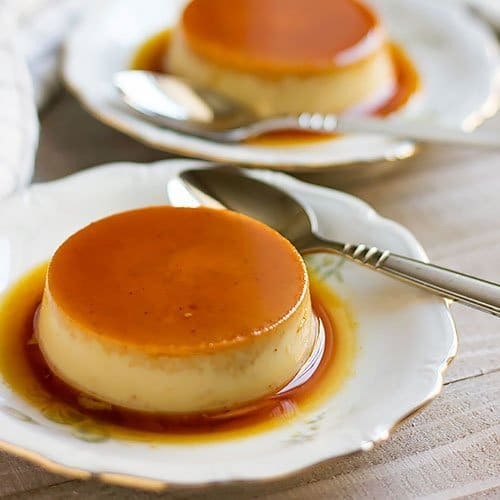 It will remind you of two popular desserts, flan and pudding but it’s made a little different. 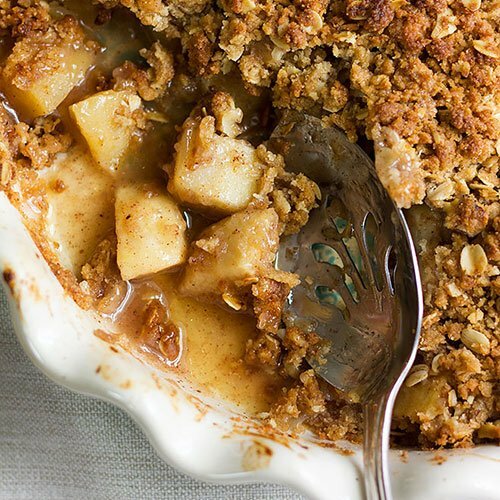 It’s easy to make crème Brulee, and you don’t have to have a torch to make the caramel effect. 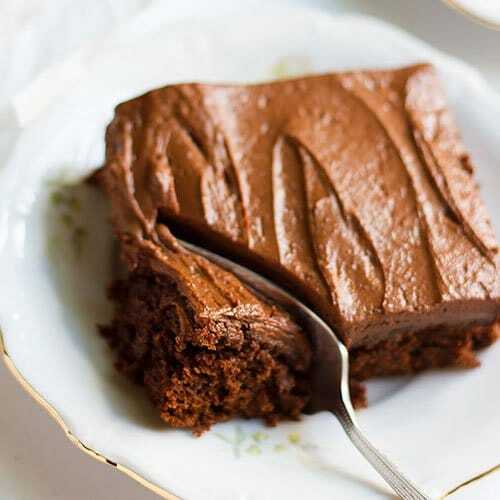 Today’s post is about a brownie recipe that happens to be low in calories! 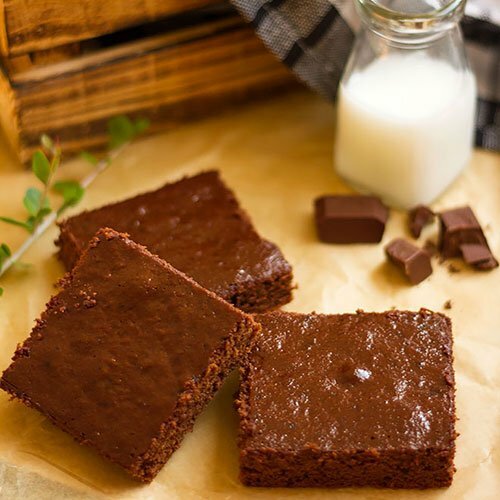 One of the ingredients used in making this brownie might sound strange and out of place, but it is key to make these brownies low in calories without taking away the chocolaty flavor. 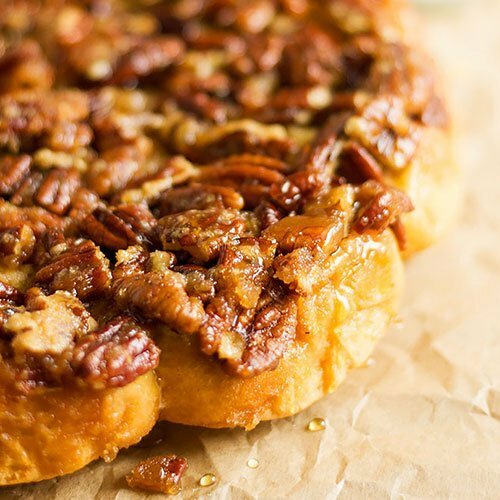 Sticky Cinnamon Rolls – Let’s talk fancy breakfast, a delicious breakfast that your family will look forward to, and an amazing way to start your morning. 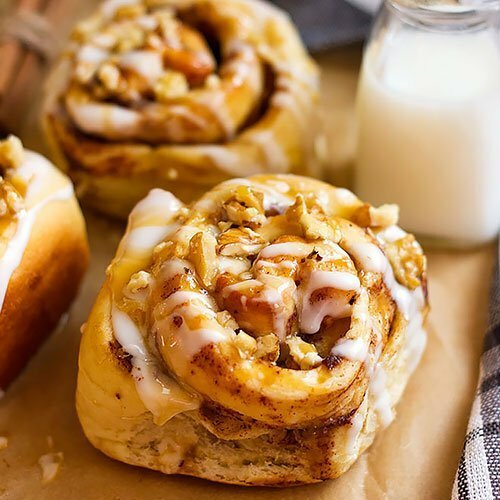 These fluffy, light, sticky cinnamon buns are made to please, and I’m sure that you will bake these rolls often! Gajar Ka Halwa or Gajar Halwa, our dessert today is Punjabi (Indian) in nationality but loved internationally. Gajar ka Halwa is made at weddings and on special occasions, but I’m not waiting for someone to get married or throw a party to have this delight. 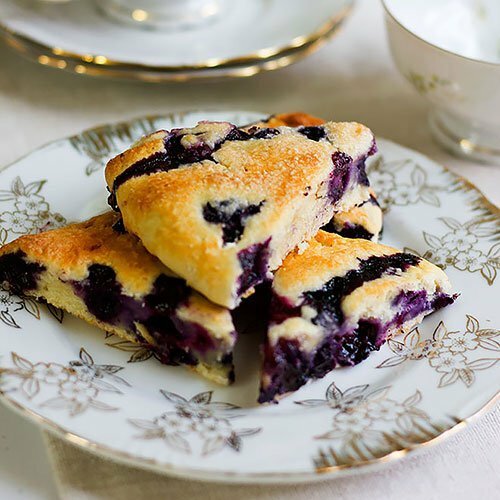 Blueberry scones are the best companion to your tea or coffee, why not make some tender and flavorful scones this morning? It hardly takes a few minutes. 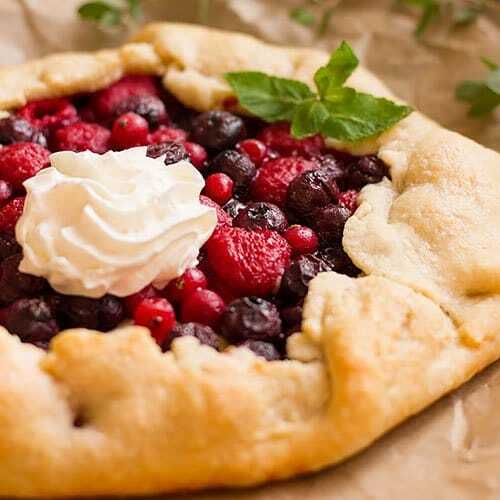 Take advantage of those juicy fresh blueberries and make an awesome breakfast using this blueberry scone recipe. 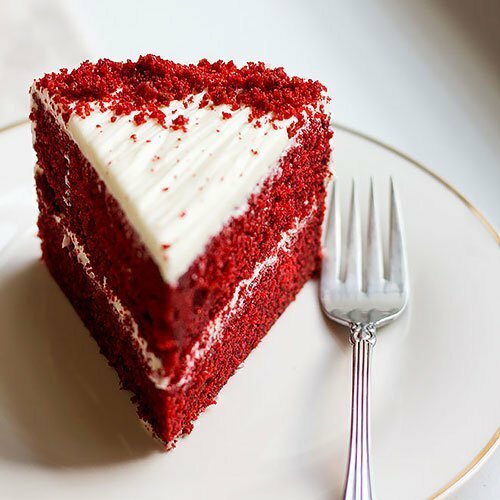 This red velvet cake recipe will become your go-to recipe, and I promise you that. I have tried many red velvet cake recipes before, most of them were dry, others don’t have much flavor, but today you will get to bake the best red velvet cake ever. 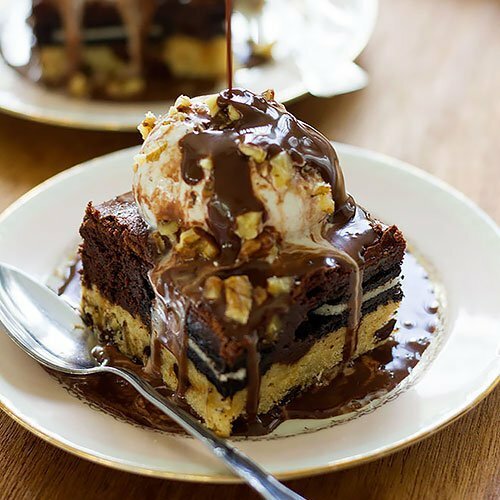 Slutty Brownies are a layer of chocolate chip cookie dough, a layer of Oreo cookies, and a layer of brownie batter. 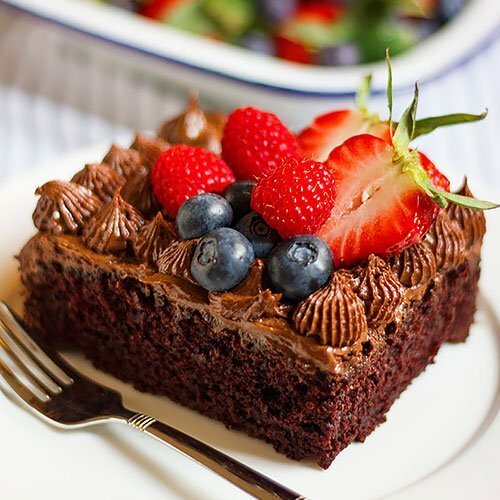 I have used the best brownie recipe here to make this dessert not just gorgeous but mouthwatering delight. 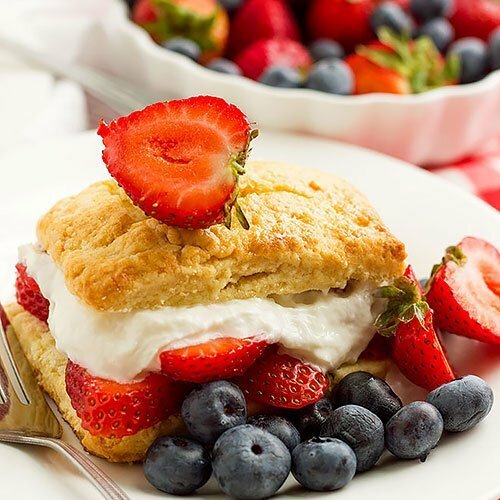 Strawberry shortcake is homemade tender biscuits, with whipped cream, and fresh strawberries. 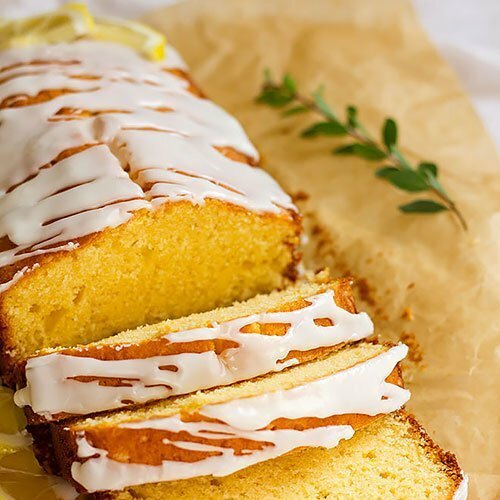 In America, angel cake, or vanilla cake are used to make shortcake. 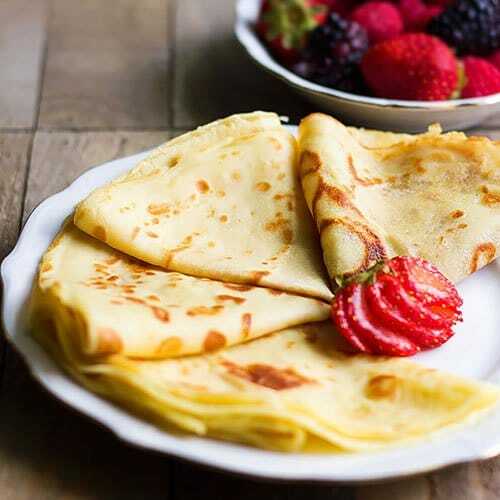 In this post, we are going to make it special and go classic to give you a great experience. 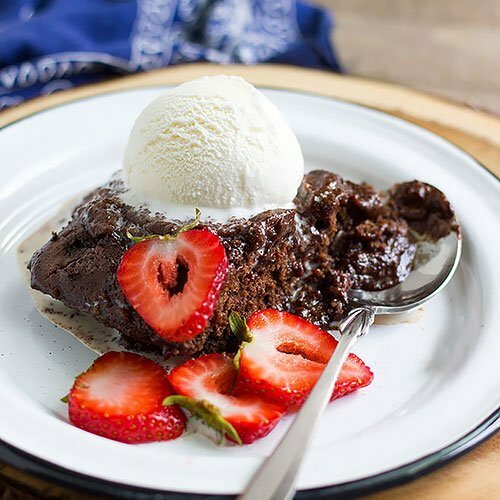 Chocolate Self Saucing Pudding is a magical dessert, and it is so because while baking it, it transforms into two layers, a moist chocolate sponge, and a rich chocolate sauce. 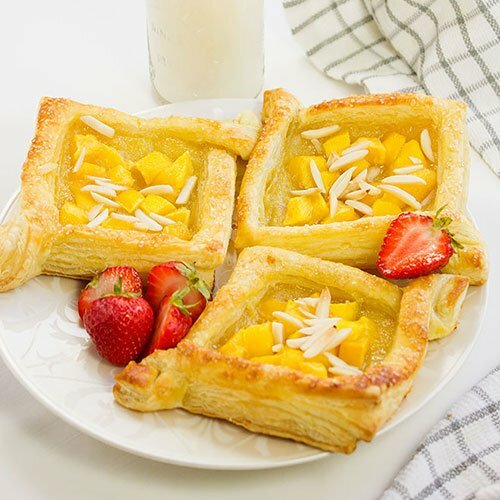 If you never made this dessert before, please take the time to make it soon! 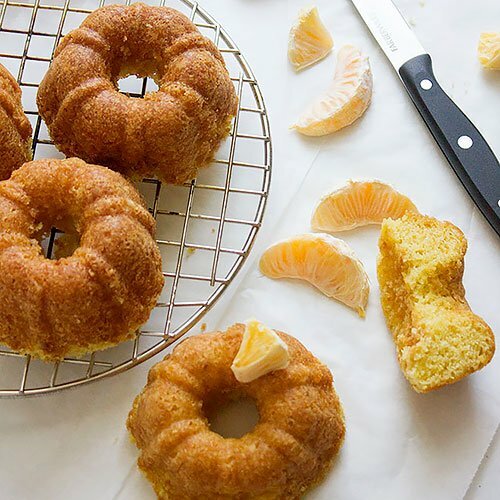 Besides sharing a delicious Lemon Cake Recipe, I am also asking you to enter an amazing Giveaway! 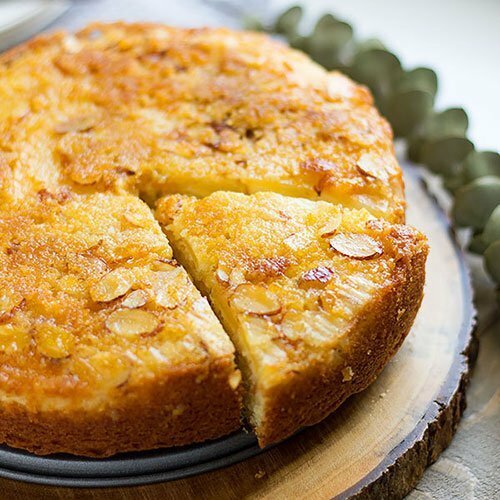 But first let’s take a minute and talk about this moist, lemon flavored cake, with caramelized apples and almonds covering its bottom, upgrading this lemon cake recipe to a whole new level of awesomeness. 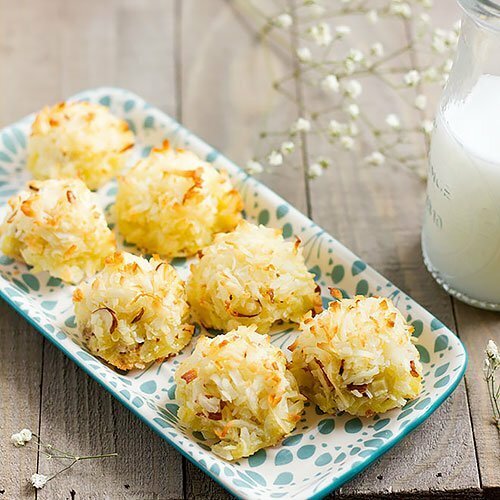 Coconut Macaroons are my quick fix when I need something sweet and delicious. 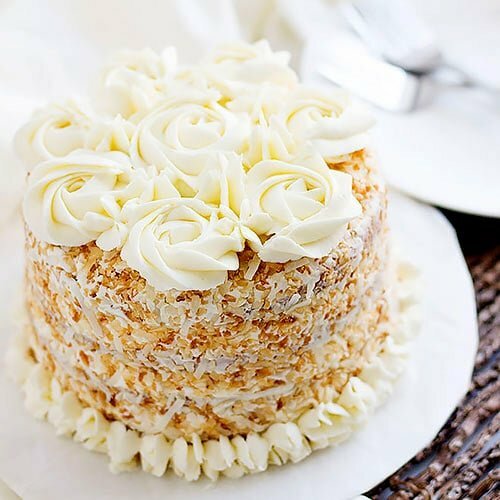 You will find different versions of coconut macaroons on the internet, not only that, but you will discover that each country has its unique coconut macaroons recipe. 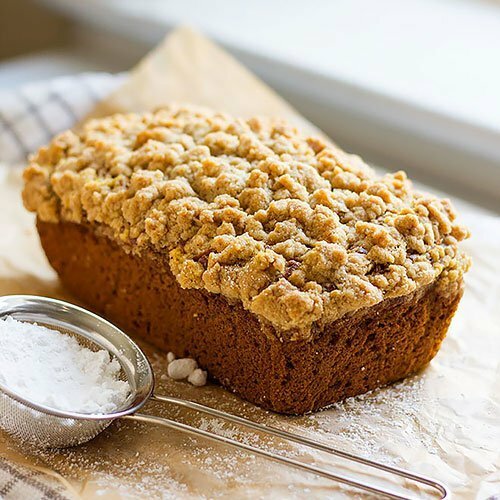 Perfect Banana Bread Recipe is not just delicious, moist, and full of nuts, but also Hazardous!! Yes, it is! 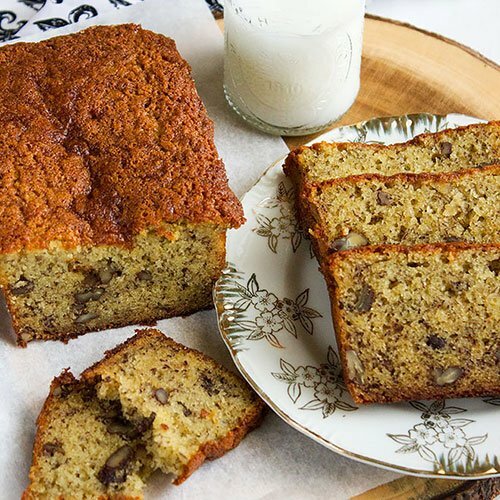 One will have a slice after a slice after another, forgetting how rich this banana bread is. This beauty is dangerous and tempting so be careful, I’m warning you ? 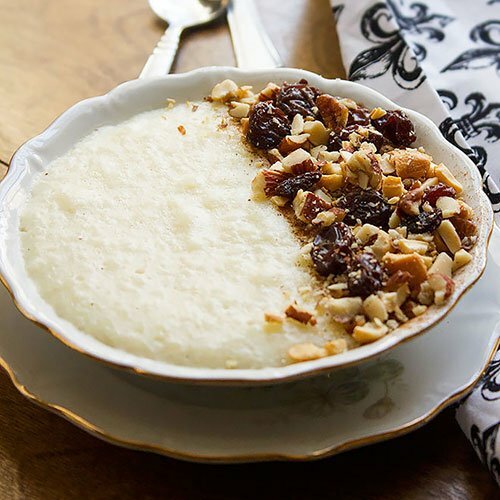 This is my go to rice pudding recipe. 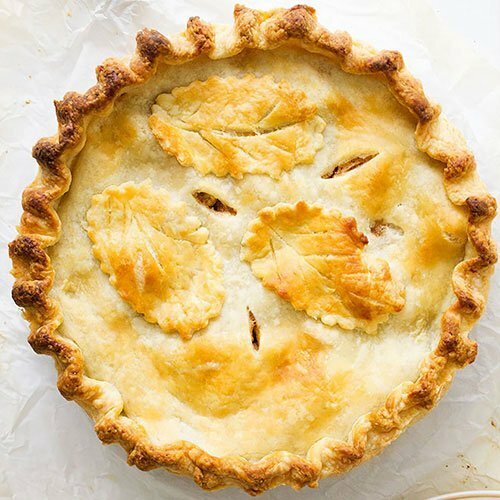 Maybe it is a dish that you have no choice but to love that’s why I liked every version I’ve tried! 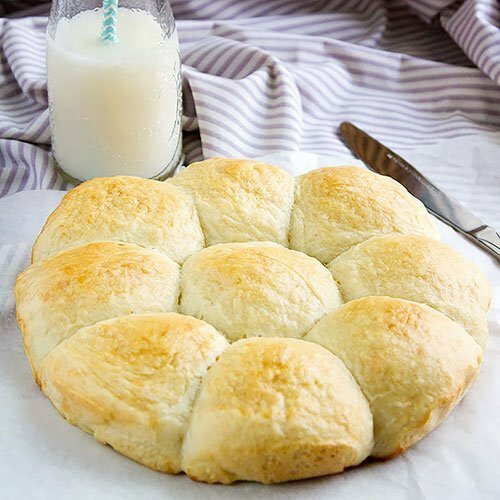 Today I give you a classic, an old fashioned creamy version. 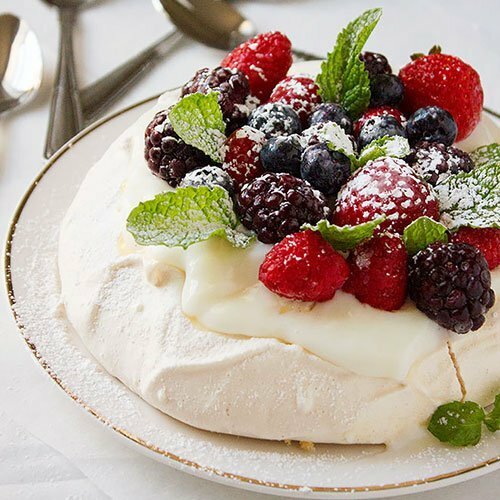 Pavlova is an elegant dessert that many are hesitant to make at home. I promise that making pavlova is not as scary as many might think. 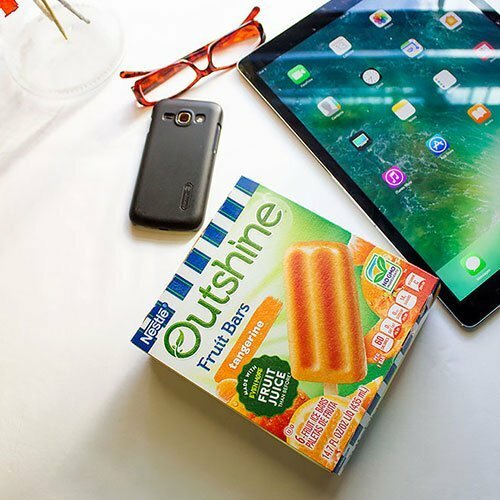 There are few steps to follow to have an outstanding result! 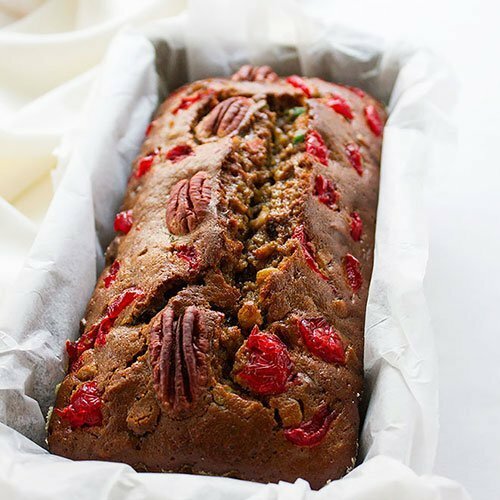 Fruitcake – Alcohol Free, a kid-friendly cake that you can have the same day you bake it. 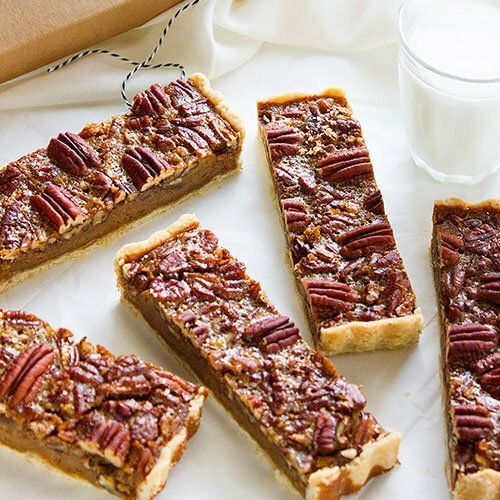 Tastes just like the authentic fruitcake (maybe even better!). 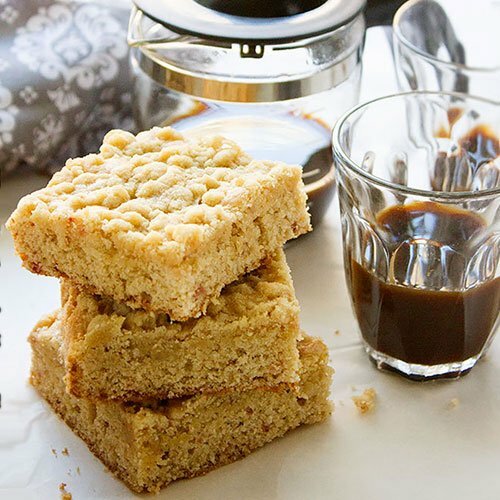 This cake is moist and stays moist for days, in fact, its flavor keeps getting better with time. 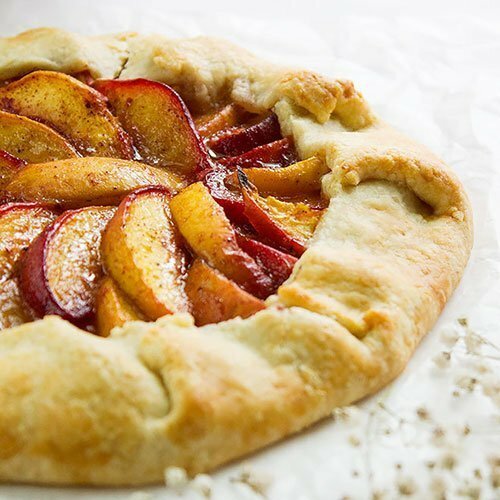 Peach Apple Upside Down Cake – Hands down the best Peach Apple Upside Down cake I ever made. 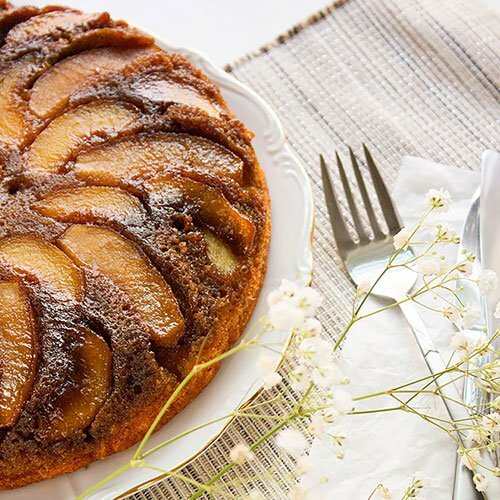 This cake recipe is classic and is bursting with flavor. You know by now (If you’ve been following my blog) how important me time is for me. 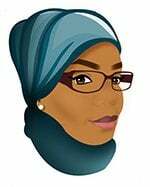 I am a full-time blogger and that is a serious job.